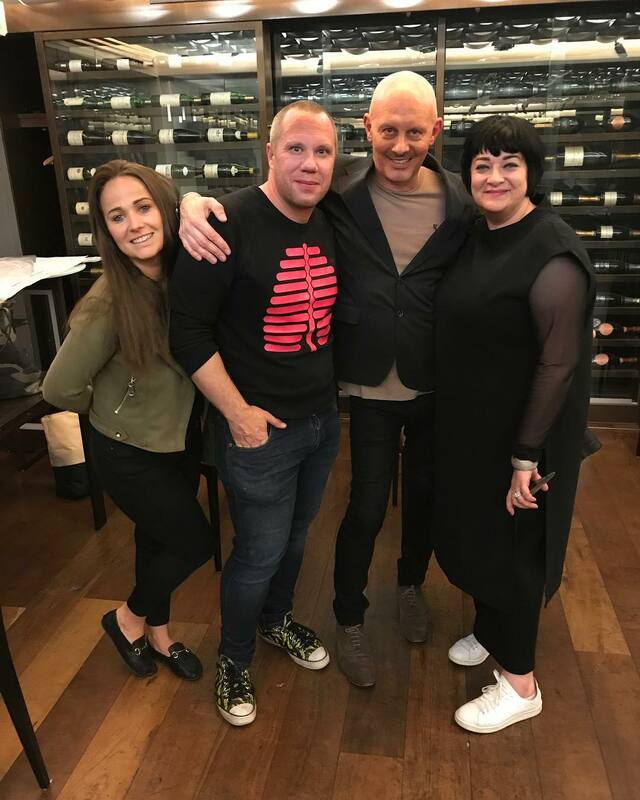 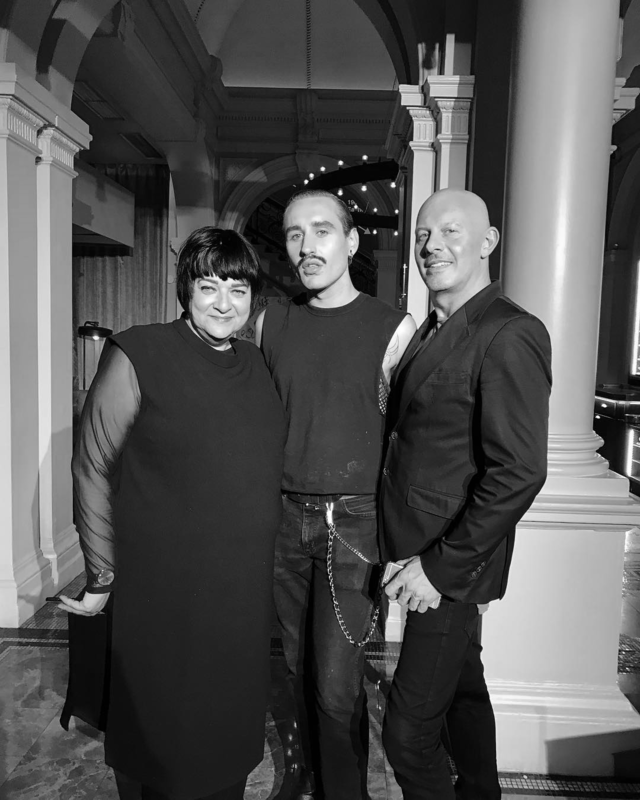 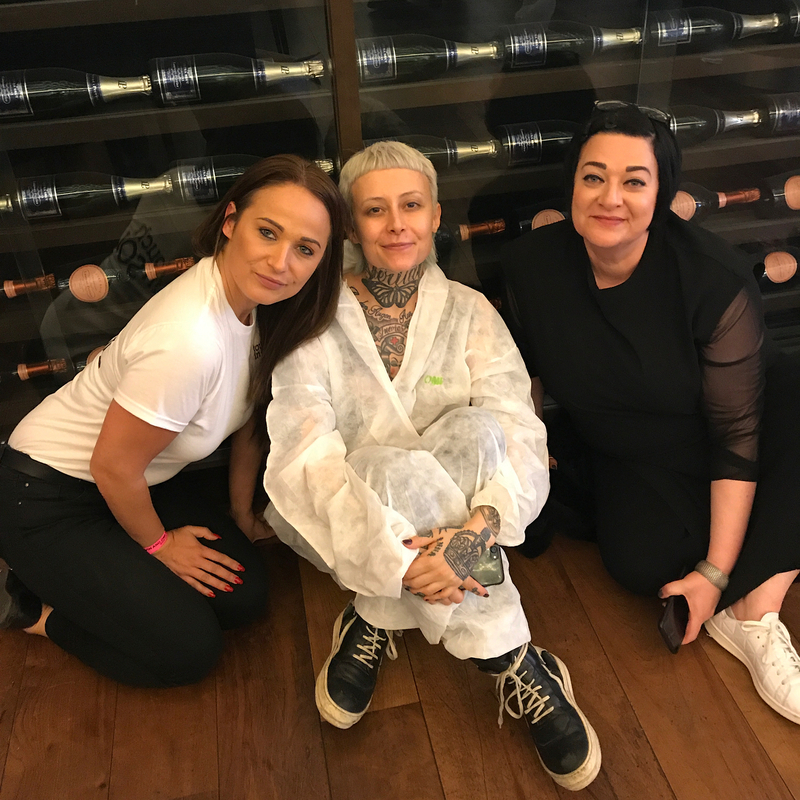 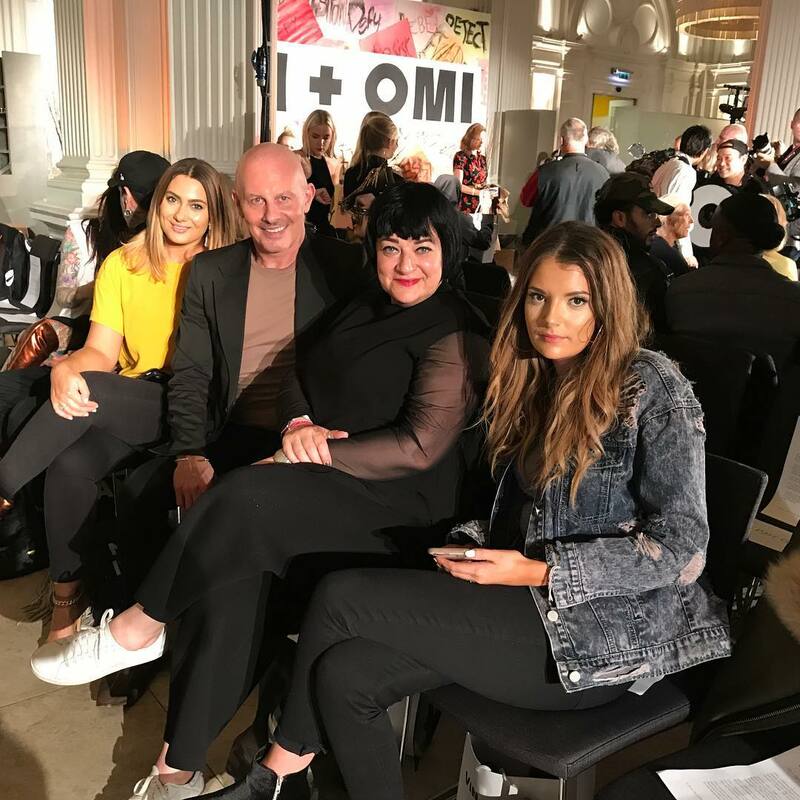 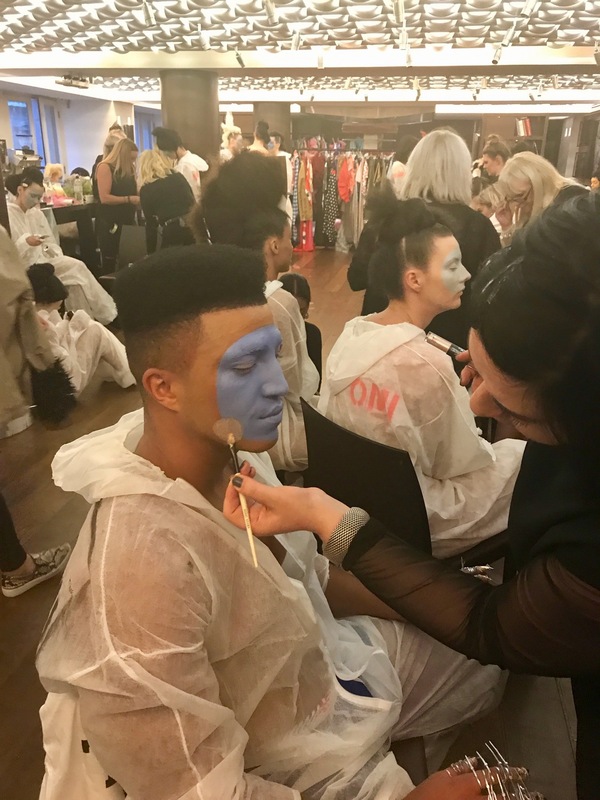 I was delighted to be invited by MMCL to assist the lead makeup artist in his preparations for fashion designers Vin + Omi’s Spring/Summer 2018 showcase for London Fashion Week. 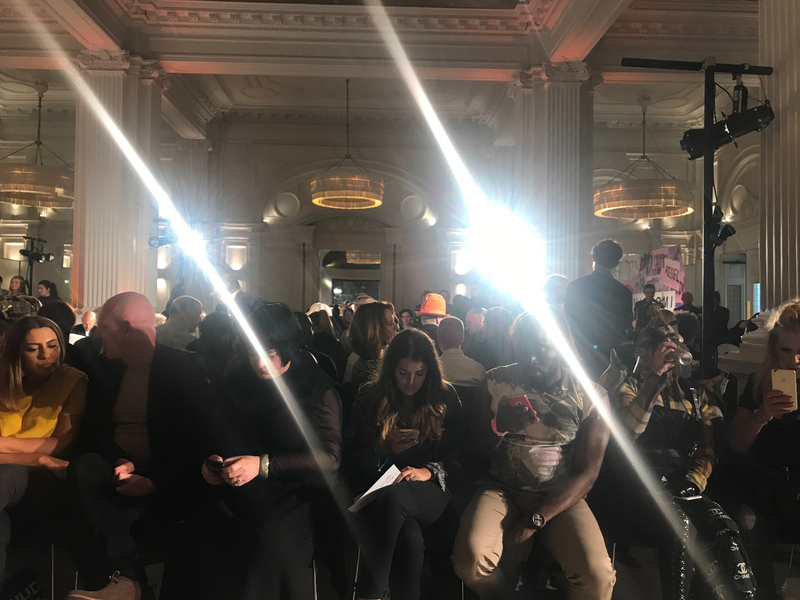 MMCL introduced their new Korean beauty range touchinSOL London to the UK at the showcase with avant-garde makeups on the catwalk models designed by lead makeup artist Luke Stephens in collaboration with Vin + Omi. 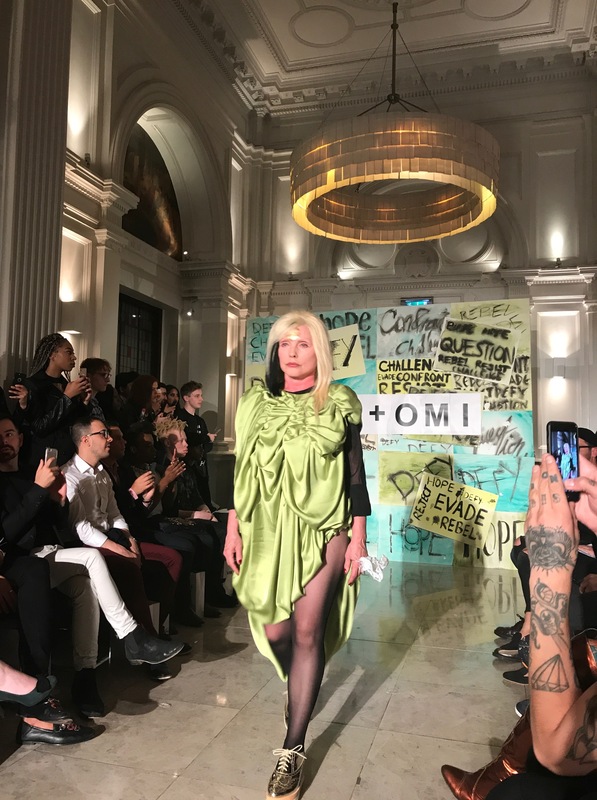 MMCL enjoyed access backstage and to the front row and I was thrilled to be able to watch Debbie Harry walk for Vin + Omi with Boy George, Jane Horrocks and others in the audience.